Do you know when you first meet someone and you click with them instantly? This was what my first meeting with Carina Murray was like. 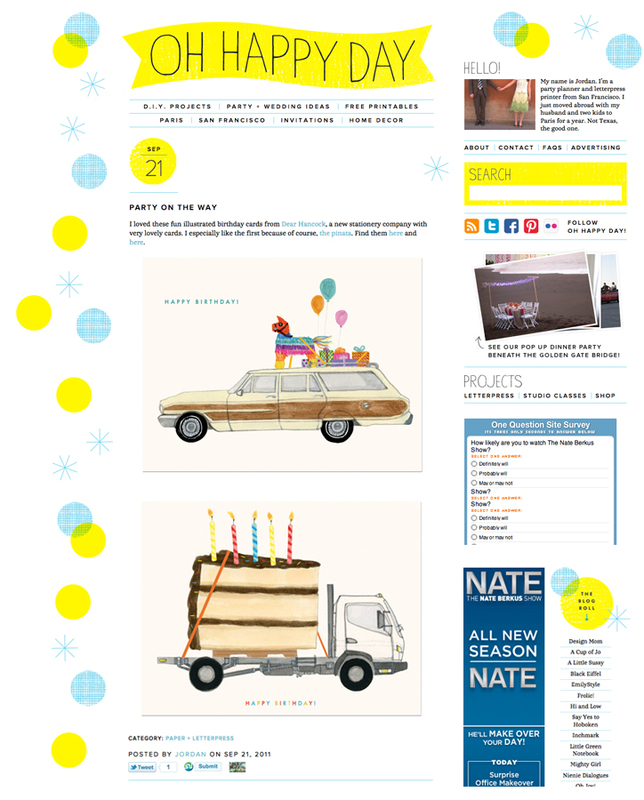 She is a stationery rep extraordinaire and owner of Crow + Canary a fine art card and gift representation company based in Portland Oregon. She has a true love for paper and has a great eye for design. She has given us invaluable advice and has made us feel welcomed to the stationery world. AND to top it off she asked us to design her own personal stationery! We are so honored and had so much fun. Thank you Carina! 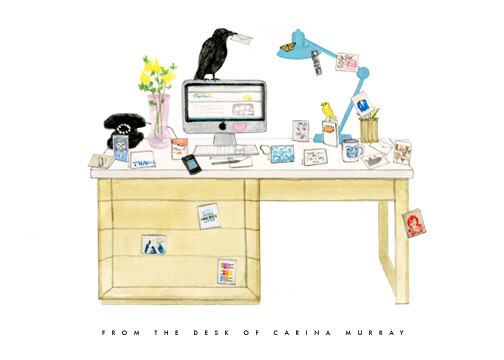 Carina wrote about her desk on her blog here. 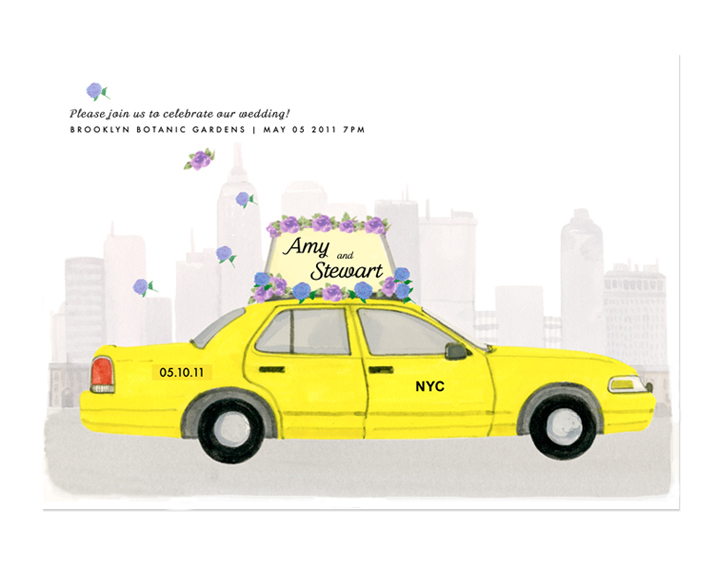 The bride and groom first met while sharing a taxi in NY and we knew that this was where we would draw inspiration for their wedding invitation. Such a great story and we were so happy to work with them on this project. You can see the RSVP card and more about our custom work here.